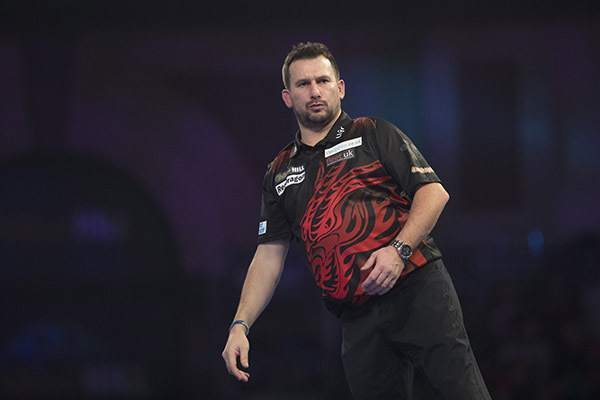 JONNY CLAYTON picked up his third PDC tile with victory at Players Championship 10 on Sunday. Clayton, who also picked up titles in 2017 and 2018, defeated Germany’s Gabriel Clemens in the final to claim the £10,000 first prize. The Welshman move up to a career-high of 13th in the World Rankings following his triumph. “I’m enjoying playing against the best players in the world, and hopefully I can win a few more titles this year,” said Clayton.